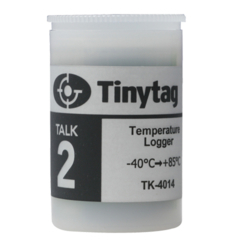 The TK-4014 monitors temperatures from -40 to +85°C using a built-in sensor. 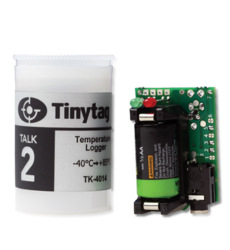 Its compact and lightweight design makes it ideal for easy placement wherever it is deployed. The unit is designed primarily for indoor use but is splash-proof to IP54. 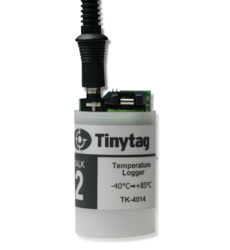 This logger requires Tinytag Explorer software and a USB cable (CAB-0005-USB).